The 11th Annual Rifflandia Lineup and Schedule Announced! 20 Rifflandia Acts We’re Stoked For! 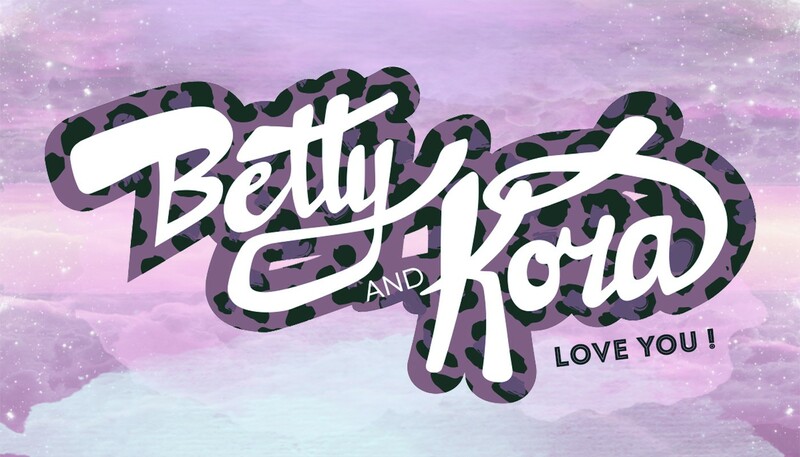 Betty and Kora’s Rifflandia Highlights 2014! RIFFLANIDA… Caught on the Betty and Kora Cam!